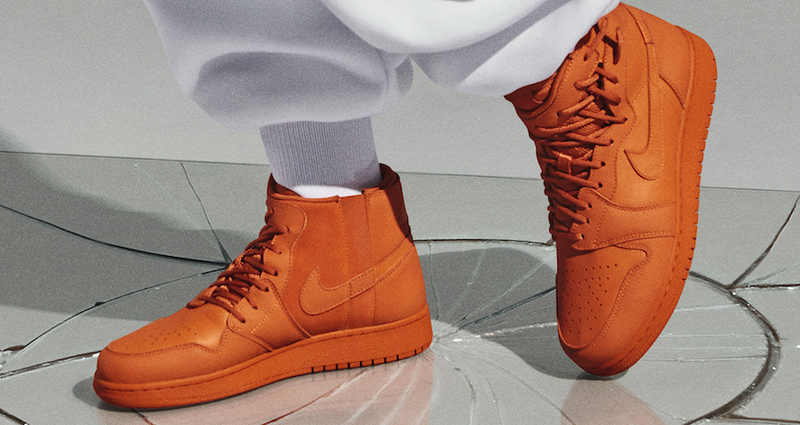 Nike will merge the two iconic sneakers, the Air Jordan 1 and Nike Air Force 1 silhouettes in this Reimagined Spring Colors Collection. 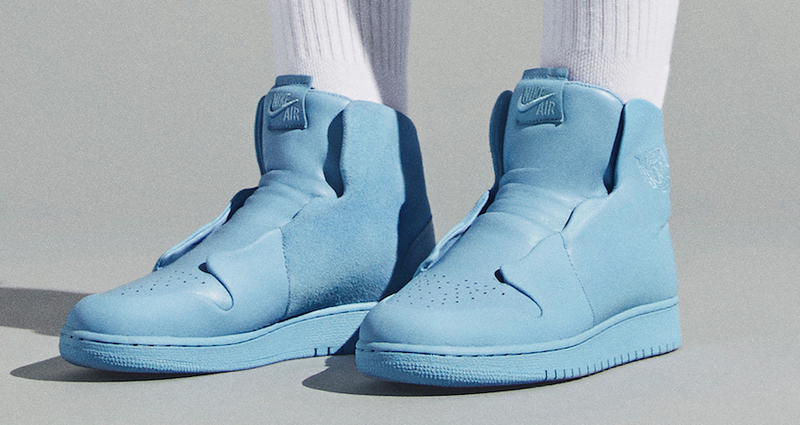 14 designers at nike developed what came to be 5 unique iterations of the 2 models. 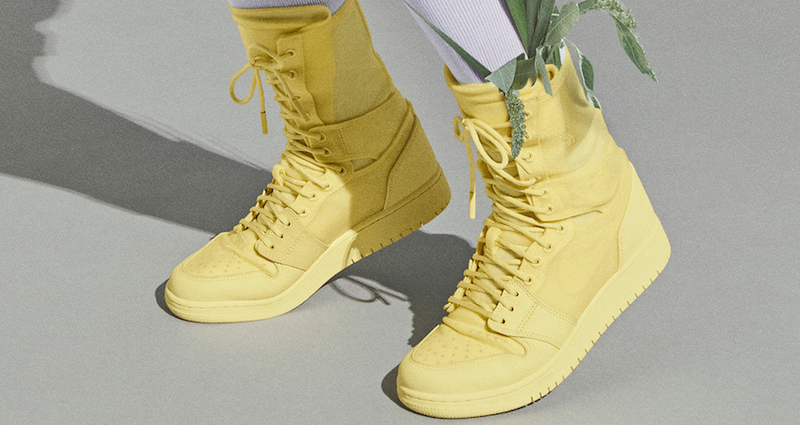 This pack will take the Reimagined sneakers and dress them in Pastel colors perfect for the Spring. The Reimagined Spring Colors Collection will consist of 5 altered variations of two signature models. 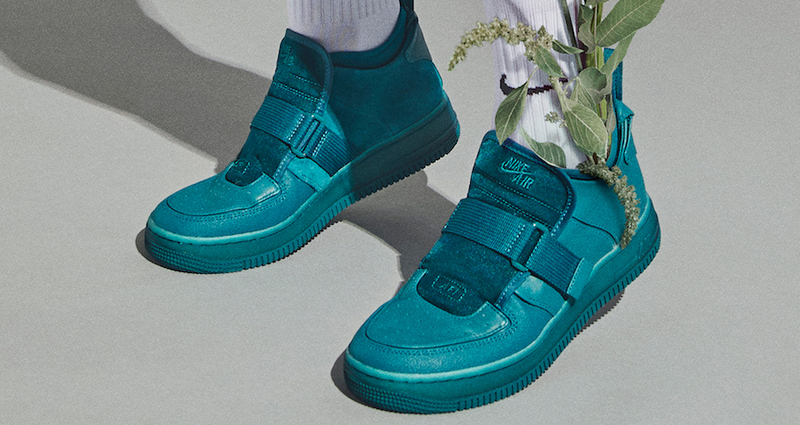 The Air Force 1 “Explorer” and the Air Jordan 1 “Jester” will be dressed in the Geode Teal shade. 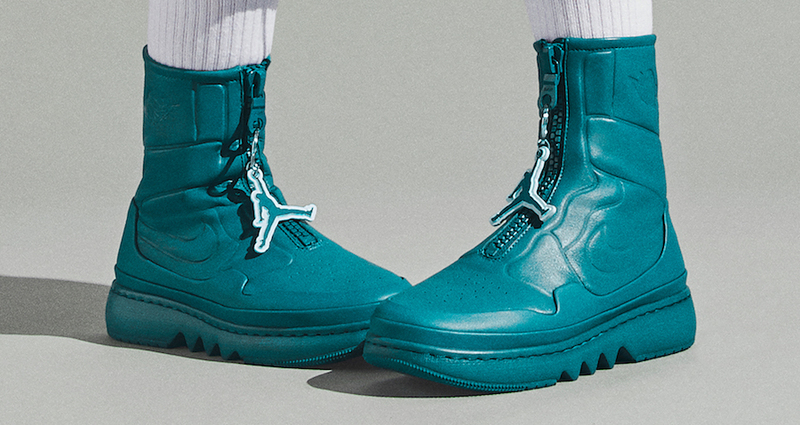 The Air Jordan 1 “Explorer” will release in the bright “Luminous Green”. 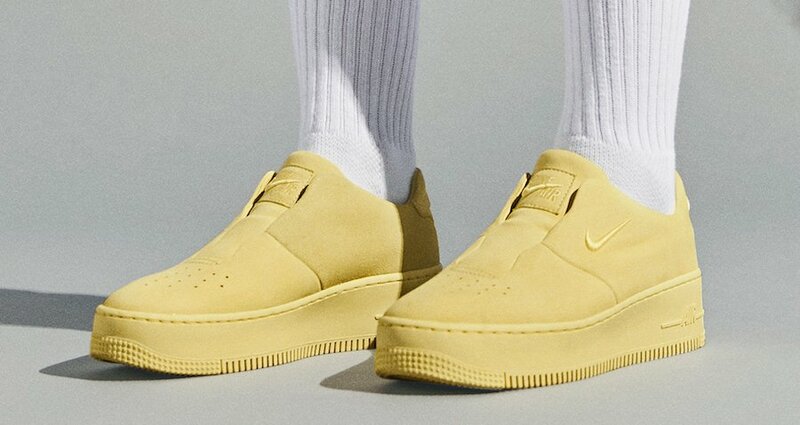 This color will also make an appearance on the Air Force 1 “Sage”. 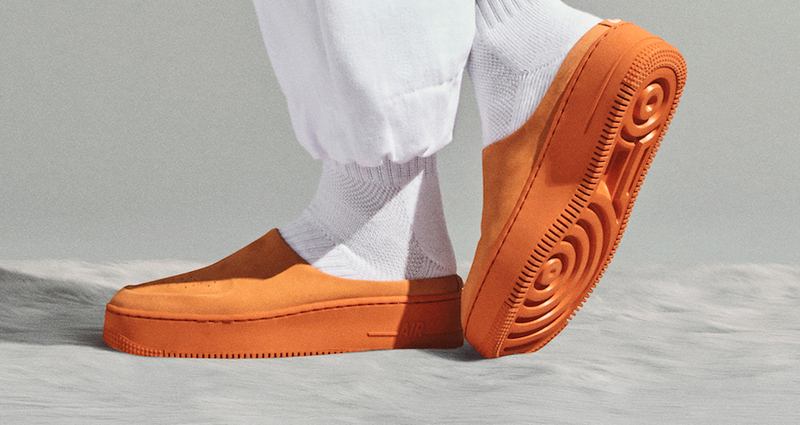 The simplistic Air Force 1 “Lover” and the abstract Air Force 1 “Rebel” will both come in the subtle “Cinder Orange”. 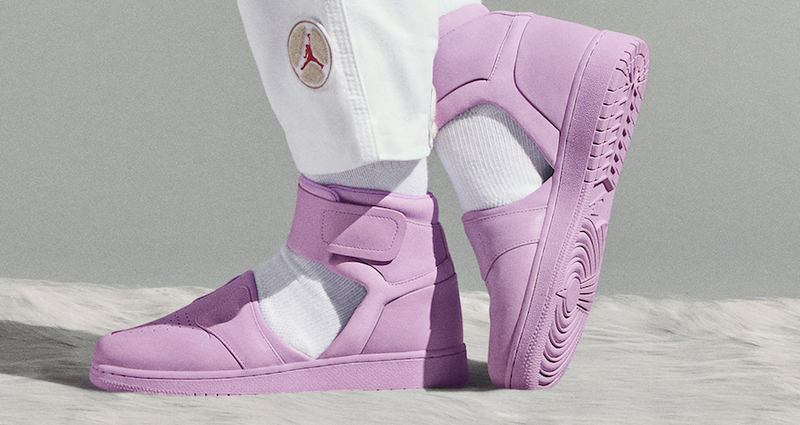 As for the Air Jordan 1 “Lover” and the Air Force 1 “Sage” they will be seen in the “Violet Mist shade. 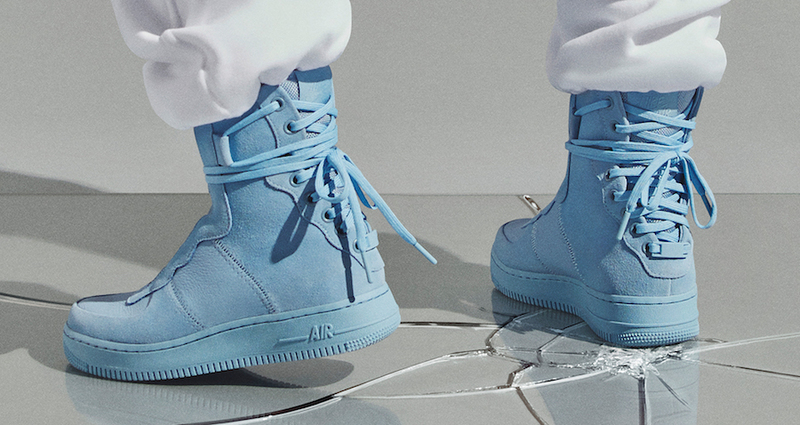 Lastly, the Air Jordan 1 “Sage” and the Air Force 1 “Rebel” will feature the tonal”Light Blue” makeover. 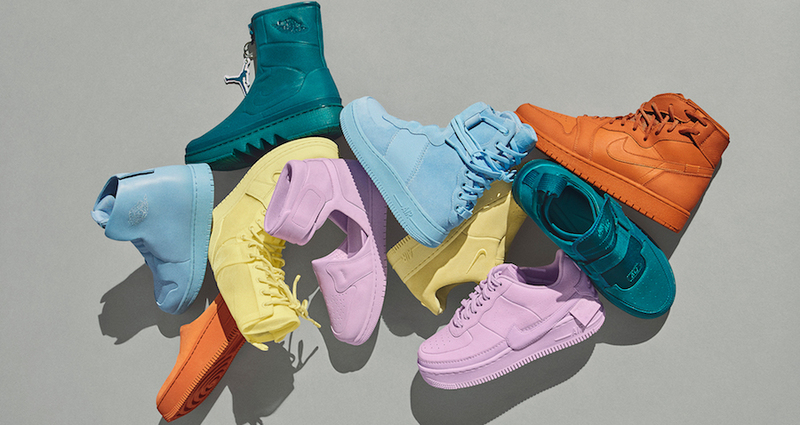 The Nike Reimagined Spring Colors Collection will drop on April 6th, 2018. 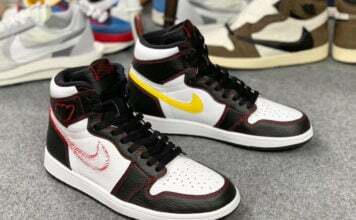 Prices for this release will range from $120 USD to $160 USD and will be available for purchase at Nike.com. 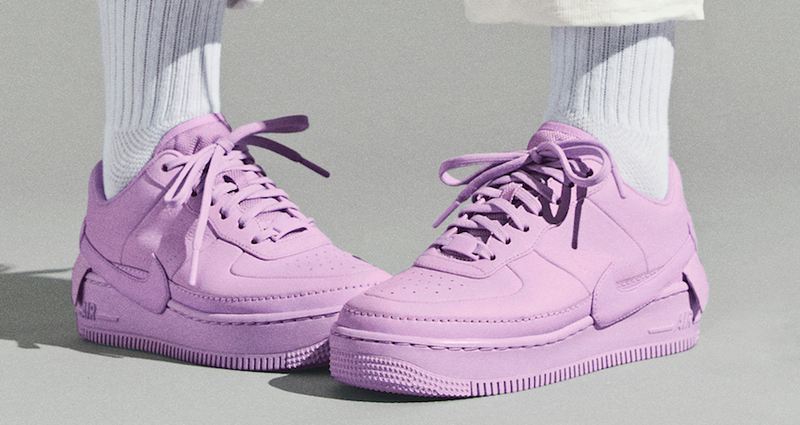 Scroll down to get a detailed look at all the models releasing.